Viewer Access Satellite Television (“VAST”) is an alternate way to receive Free To Air TV channels. Instead of using a TV Antenna, you can receive the channels via satellite. To read more about VAST and the current Government Review, read our article Will VAST Survive the Current Government Review. The team at Install My Antenna have successfully assisted applications and completed many VAST Installations. Over 200,000 households in Australia have had a VAST Installation. We are here to help guide you through the application process, as well as the supply and installation of all necessary equipment. Perform a desktop audit and/or an onsite inspection to determine if you are able to receive FTA TV channels with a TV antenna. If a reasonable TV antenna installation is not possible, then one of our technicians will take signal readings onsite. This may be used to accompany our application to VAST administrators. We are able to assist and in some instances, submit the application to VAST on your behalf. Upon receiving an approval from VAST administrators, we will perform the installation at a date and time that is suitable for you. Following installation, VAST administrators will on occasion request for you to ‘re-hit’ the VAST Conditional Access Module (CAM) and smart card. • Satellite Dish: made in a variety of sizes, depending on the type of installation. 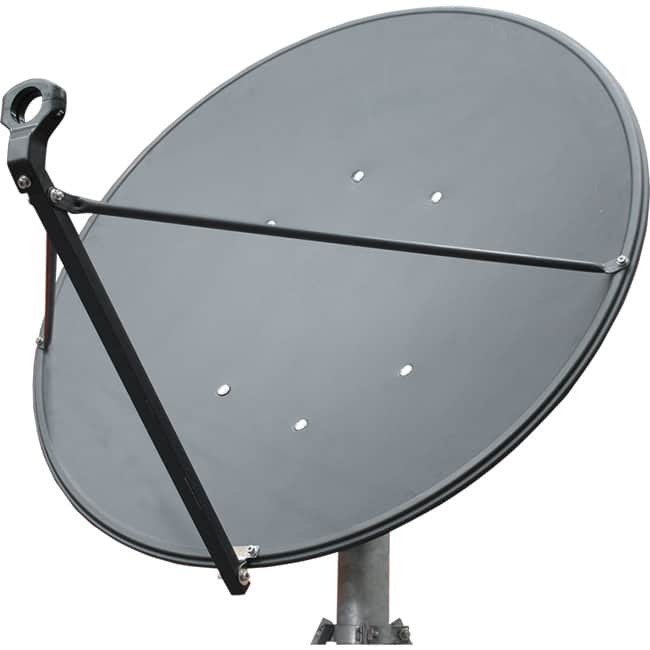 • Satellite Dish Mount: made for different dish sizes, and for various types of roof (e.g. flat roof, tile, tin, kliplok). • VAST Receiver: also called a set top box. Install My Antenna’s team of highly qualified technicians and office based design staff have expert knowledge of the correct VAST application and installation procedures. Furthermore, our staff are in constant contact with VAST Administrators to keep up to date with the changing landscape and rules. If you are having trouble with your TV Antenna Installation, or if you have any questions about VAST installation or requirements, call the team at Install My Antenna on 1300 800 123 today! Alternatively, for more information about VAST, check out the ACMA website. Professional, courteous, personalised and timely service. Over 35 years’ experience. Established in 1981. All parts backed by manufacturer’s warranties and are Australian made when possible.